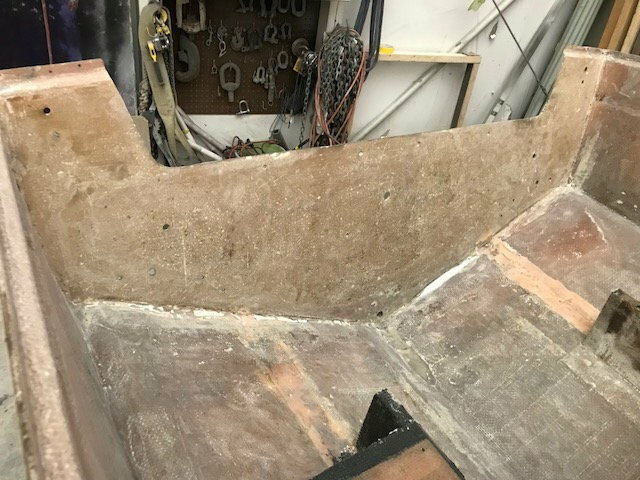 OK....full transom replacement.......meaning the motor will be hung on the transom vs a bracket? What about the Port Edgewood side portholes in the cabin walls? 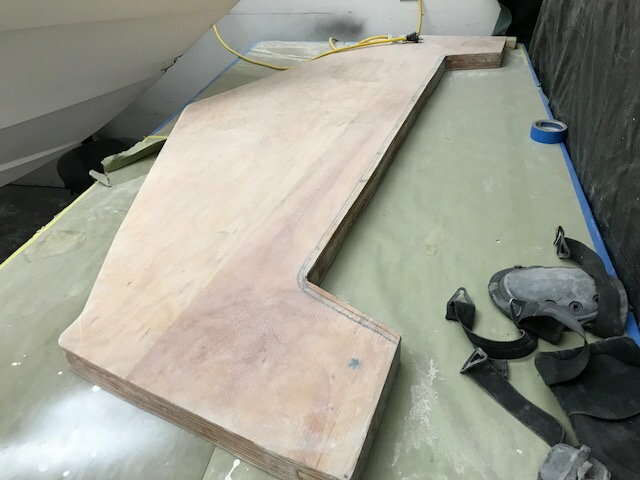 Making progress, looking forward to seeing it on the Bay this summer. What brand outboard have you decided on? 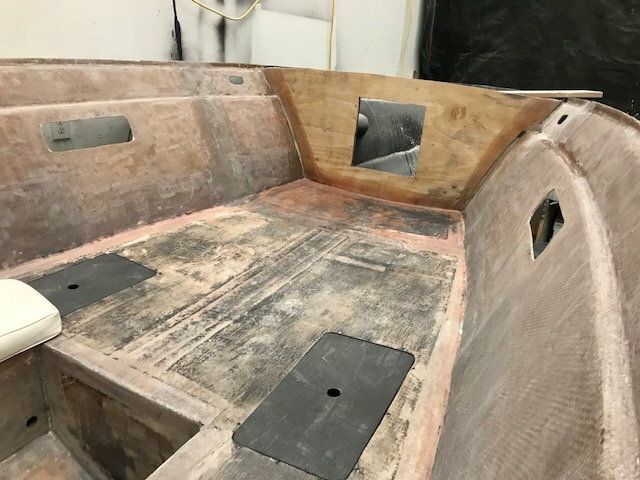 Portholes are gone..... will be on transom with jack plate motors are still a question as certain ones are on back order. So you are gong with twins rather than a single? see you taught me something over the years....and I actually listened.